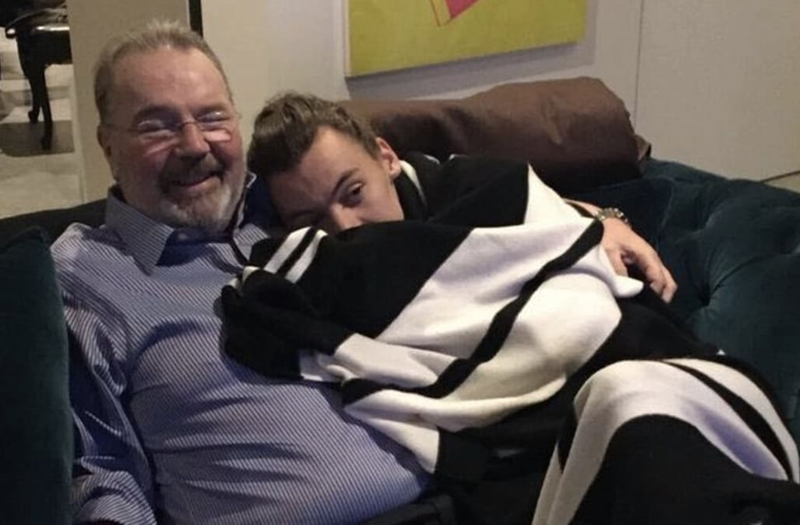 Harry Styles' family is in mourning as they grieve the loss of Harry's stepdad, who died this week at 57. "Harry's stepfather, Robin Twist, sadly passed away this week after a long battle with cancer. The family asks for privacy at this time," a rep for Styles told People in a statement. Robin has been close to Harry for well over decade: He helped raise Harry and his sister, Gemma, since Harry was just 7 years old. In June 2013, Robin wed Harry's mother, Anne. Harry served as best man at the wedding and walked his mom down the aisle. Earlier this month, Anne publicly honored the couple's four-year anniversary with a sweet Instagram photo. Fans are showing their support for the family on Twitter with the hashtag #RIPRobin.